Do you have your NYE outfit picked out yet? 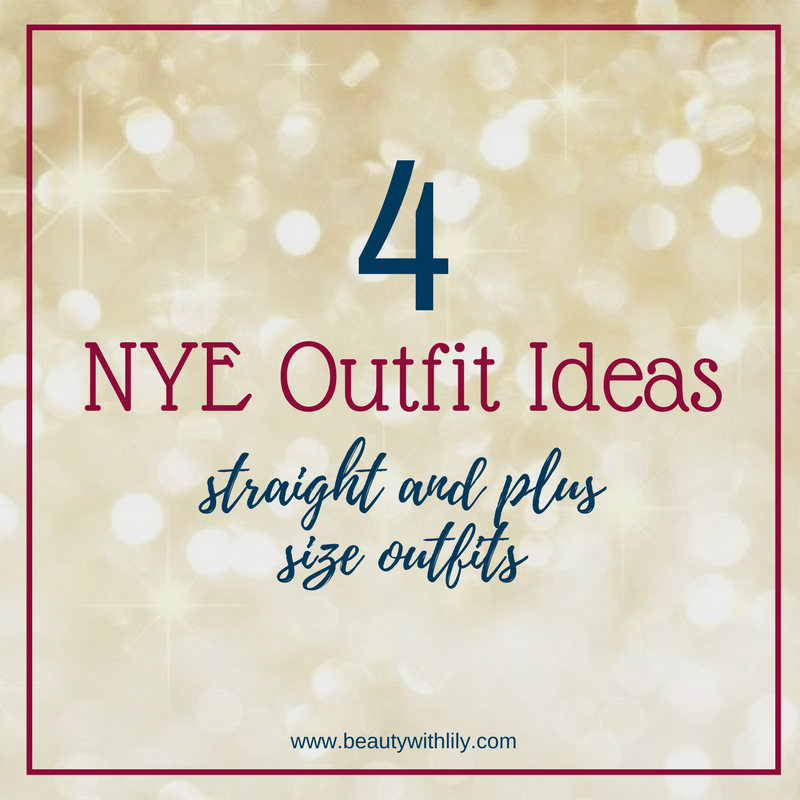 These New Years Eve Outfit Ideas are sure to inspire you to get ready for a fun night out! Perhaps you don’t have your Christmas outfit planned out just yet, but before you know it, New Years Eve will be here and you won’t know what to wear. 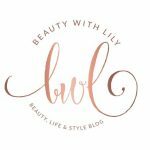 Don’t worry, I just so happened to put together 4 outfit ideas that might be able to give you some inspiration. I have 2 straight size looks and 2 plus size looks for all of my curvy girls. I hope y’all enjoy them and don’t forget to pin your favorite outfit! 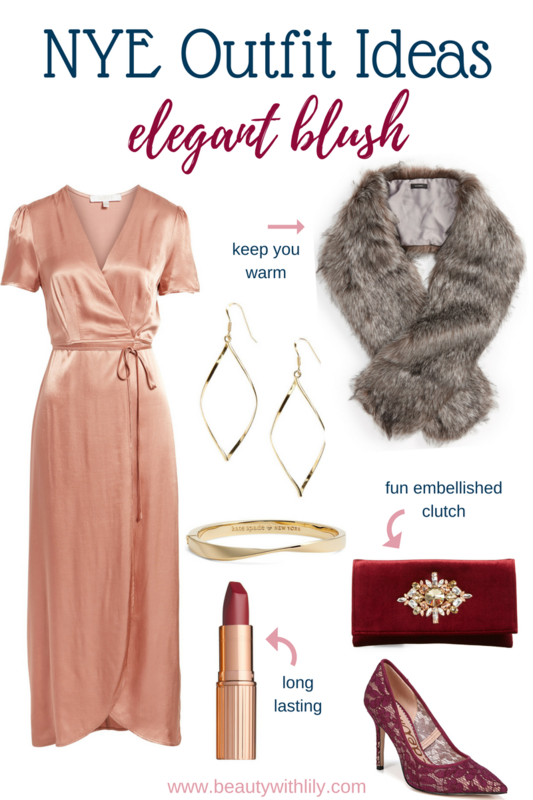 NYE can also include a super elegant and glam look — start with a luxurious statement piece, like this satin wrap maxi dress, that’s under $100 by the way, and add glamorous pieces — like this faux fur wrap, that will keep you warm. Aren’t these gorgeous lace pumps are drool-worthy!? I’m calling this the golden goddess look because of it’s glam look with pops of gold — like the pendant necklace and fun clutch. And can we talk about this amazing jumpsuit!? It has a plunging neckline, well it’s actually an illusion, so you can feel super comfortable wearing it. 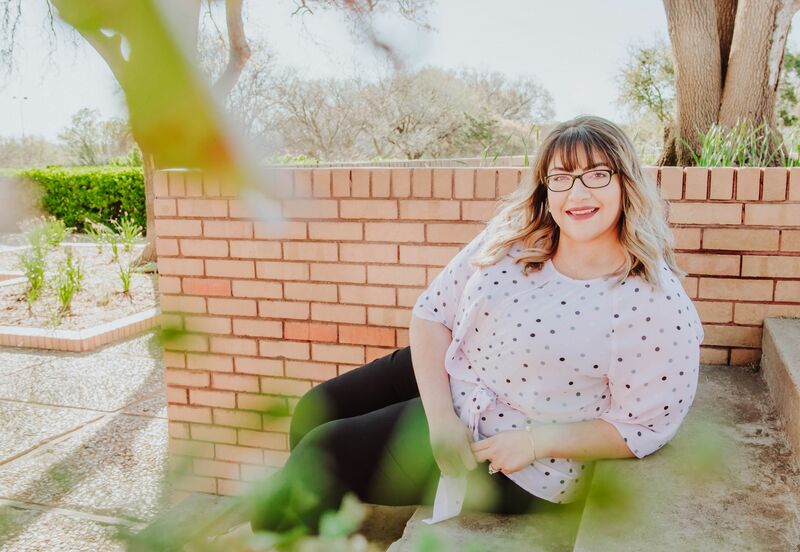 For this plus size look, I paired this gorgeous sequined skirt with this choker neck blouse. And aren’t this shoes stunning? I love anything navy, so these shoes have me going heart-eyed! For this last outfit, I decided to keep it a bit more classic and go with blacks and reds. The velvet leggings and the cold shoulder lace top make a great monochromatic outfit. For some fun flare, adding in pops of red, like this beautiful red lipstick, really complete this outfit. Alrighty, I hope y’all found some inspiration from these 4 outfits. 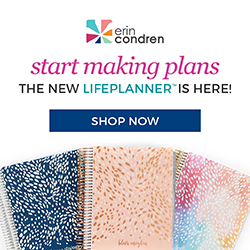 It was so fun putting these together! 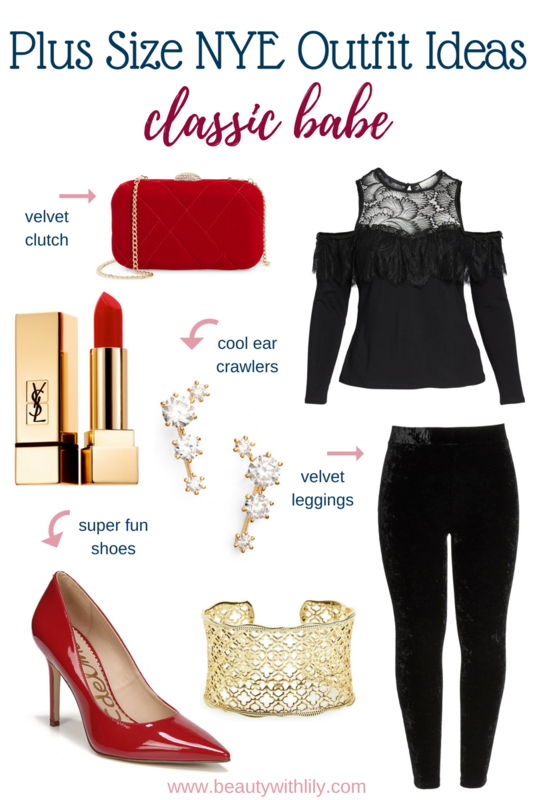 Have you put together your NYE outfit? What will you be wearing for Christmas? "Last Minute Gifts On Amazon Prime"